SheTrick Entertainment selected the Breast Cancer Angels as the charity they want to support! 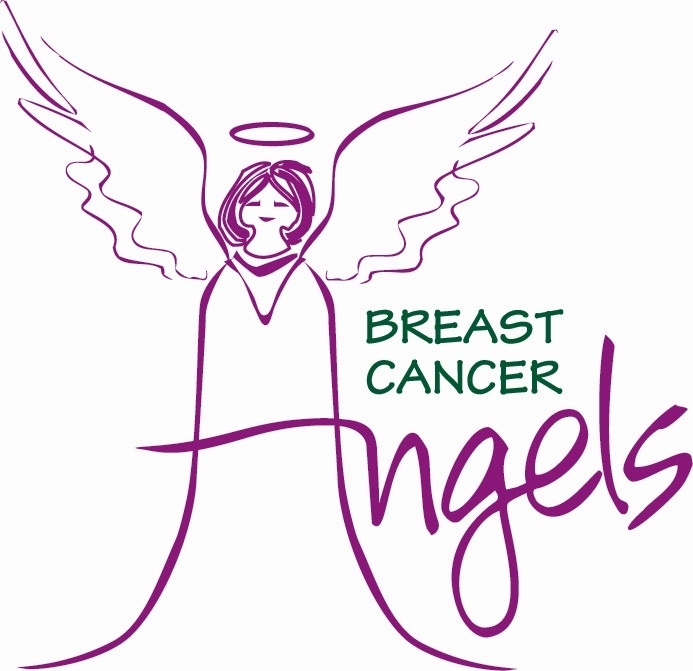 Breast Cancer Angels provide assistance for women and their families as they are going through breast cancer treatment. This independent, not for profit organization steps up to provide financial, emotional and spiritual support when women need it most. They are supported by several fundraising events each year and they have a corporate sponsor that covers their overhead so they can turn over 100% of all other donations to the local women in treatment. They are assisting more than 400 clients and their families every year with amazing help like Food Programs, Housing Needs, Medical Co-pays & Cobra Costs, Home Health Care & Final Expenses. They also fuel a Second Opinion Fund, a Scholarship Fund, a Social Worker and Legal Assistance for their clients. This kind of DIRECT support is exactly the kind of thing SheTrick Entertainment was looking for when we set out to find a worth charity. Your participation in our show will be the newest fundraising avenue for these fine folks helping locals!